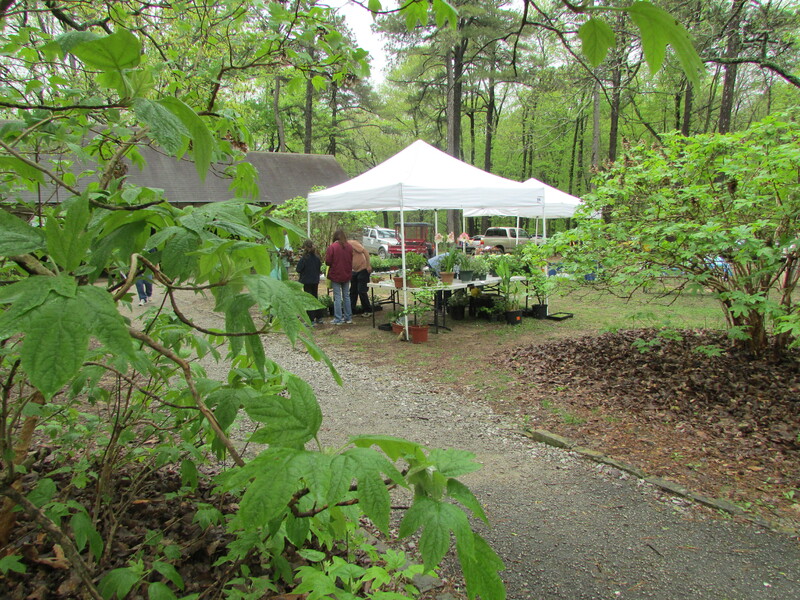 It was a soggy Earth Day 2015 event at Monte Sano State Park in Huntsville on Sunday, April 19. It was raining when I arrived shortly after the noon opening and the early attendance was sparse with some exhibitors either absent or late for set-up. Even so, my favorite local goat cheese purveyor, Paul Spell of Humble Heart Farms in Elkmont (www.humbleheartfarms.com), was open for business and busy giving out samples. I bought my usual, Humble Heart’s Tuscan blend, and a package of the French blend. At another booth I picked up some herbs – chives, mint, and rosemary – to continue to pot up this year’s herb garden in the back yard. I already have some mint and lots of basil growing back there. Despite the rain, I hit a few of the tables and booths that were set up and had a chat with Steve Northcutt of the Nature Conservancy. One of the reasons I made a special effort to get to the Earth Day event this year was because my friend Judy Prince from Birmingham planned to be there to recruit support for her initiatives and clean-up projects serving her native Paint Rock Valley in northeast Alabama along the Paint Rock River’s winding path to the Tennessee River. Because of health and the weather, Judy was not able to attend and in her absence Steve was handling a drawing for a Paint Rock River canoe trip. I am planning two canoe trips for this year — the Paint Rock River and the Cahaba River. 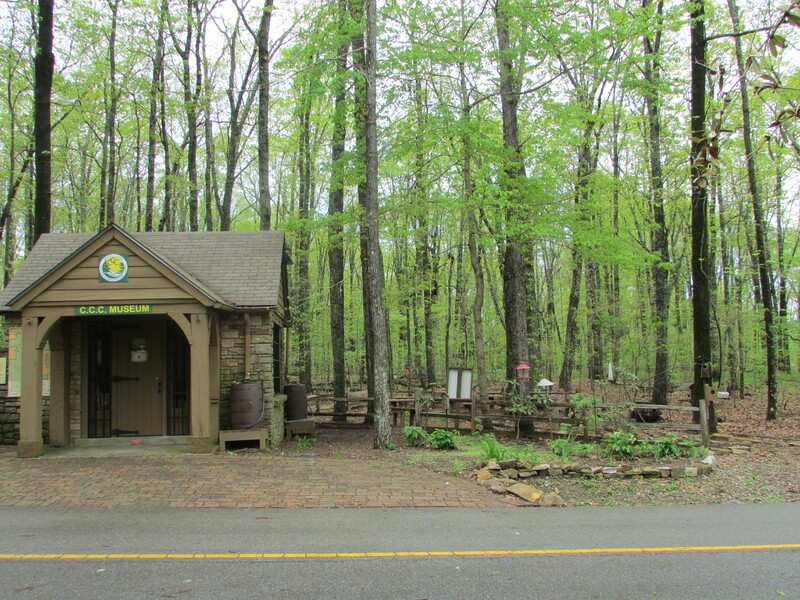 After leaving the Earth Day event, I wandered through the park, winding up at a scenic overlook that also has a small museum and memorial dedicated to the Civilian Conservation Corps of Democrat Franklin D. Roosevelt’s New Deal. At a time when Alabama’s Republican elected officials seem to be on the verge of closing down a number of state parks, it was a reminder of how much this part of Alabama owes to FDR and his Depression-era recovery policies. Every town in the Tennessee Valley should have a monument to Roosevelt. 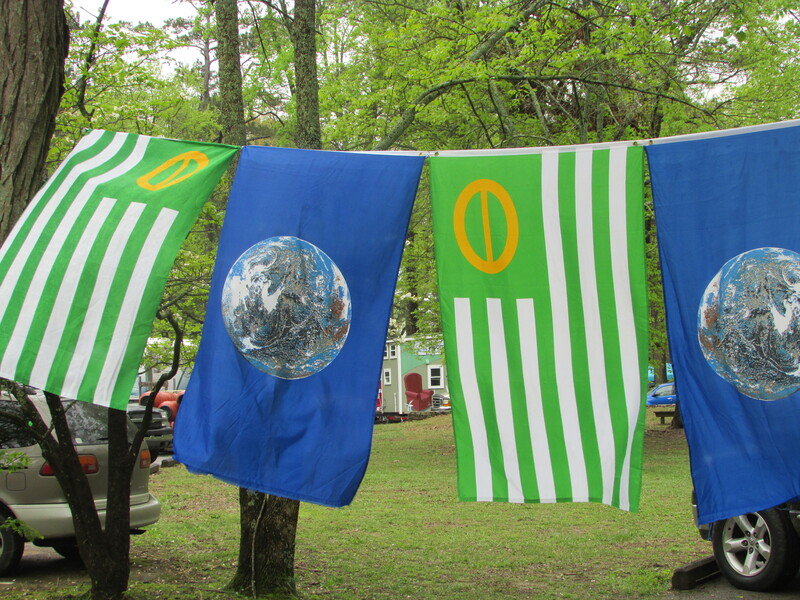 As I left Monte Sano, there was a break in the rain and more people seemed to be arriving at the Earth Day festivities. Since the Paint Rock Valley was on my mind I decided to make the short drive to Jackson County and drive through the upper Paint Rock Valley for a while. The Paint Rock River meanders for about sixty river miles from its origins in northernmost Alabama to where it enters the Tennessee next to a spectacular bluff known as Paint Rock. I saw the Paint Rock on a boating day trip along the Tennessee from Guntersville Dam to Decatur a couple of years ago. It is only accessible from the river and is worth checking out if you get the opportunity. My Sunday drive, however, took me into the upper reaches where the headwaters come together and form the small but ecologically significant Paint Rock River and its surrounding valley. 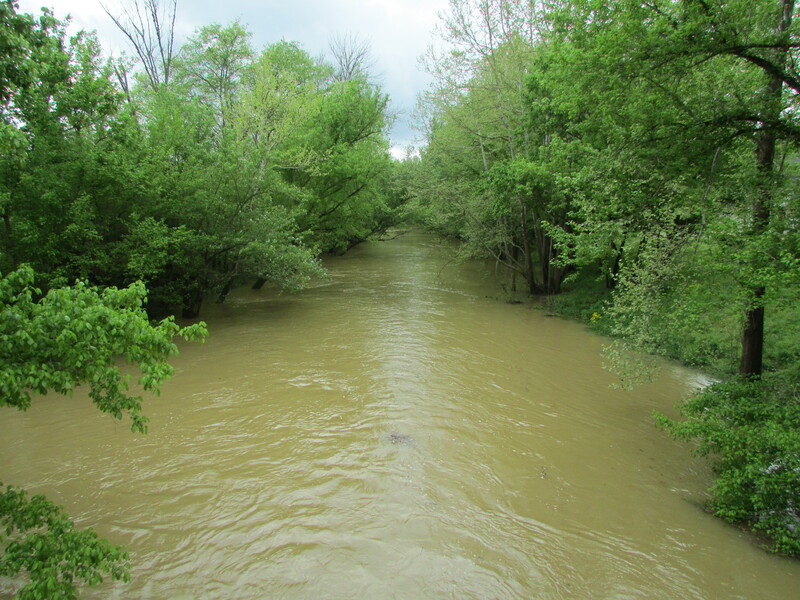 Due to recent rains and storms, the river was flowing fast with a lot of mud and debris and was beginning to overflow its banks. There are a number of places along the two-lane highway through the valley where the road goes alongside the river. The area is sparsely populated and there are abundant farmland and animals grazing in pastures along the river’s course. Occasionally you pass through a more settled area. The towns of Princeton and Trenton huddle close to the road. My afternoon drive took me as far into the valley as the town of Estillfork. One of the things that struck me along the drive is the way most of the houses, stores, and churches are right on the road, even where there was space to build farther back. My friend Judy Prince is a psychotherapist based in Birmingham but her roots are in the upper Paint Rock Valley and in Estillfork, where her family ran a country store for decades. Judy has been active with various projects to enrichen the valley and preserve and pay homage to its beauty, community life, history, and heritage. 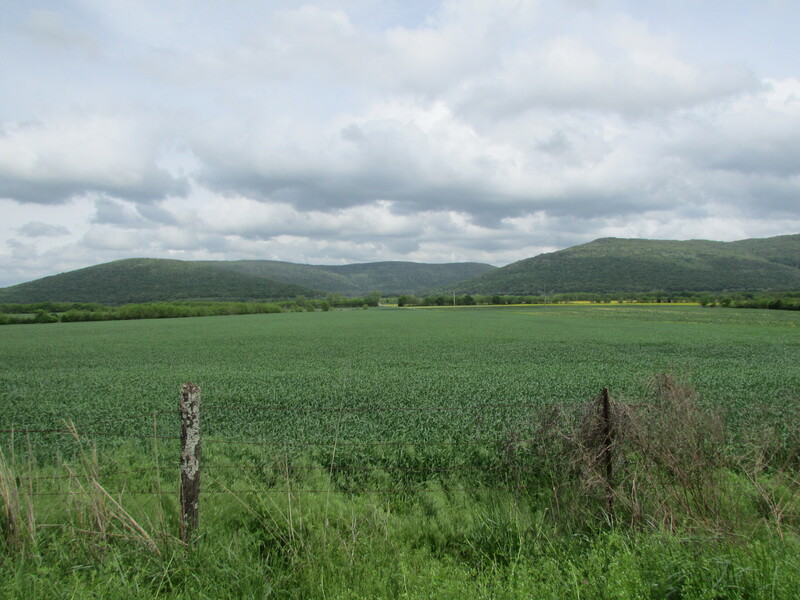 It is through visits to the area in conjunction with Judy’s Paint Rock Valley History Project and Connect UP (CUP) initiatives that I have been introduced to the upper Paint Rock Valley. There are multiple goals, part of which is building connections and community with the area’s Appalachian and Native American cultures. “Building community” has become a theme for me lately, it seems. Judy has been active in using a “rolling store” to dispense heirloom Cherokee Purple tomato seedlings and seeds. 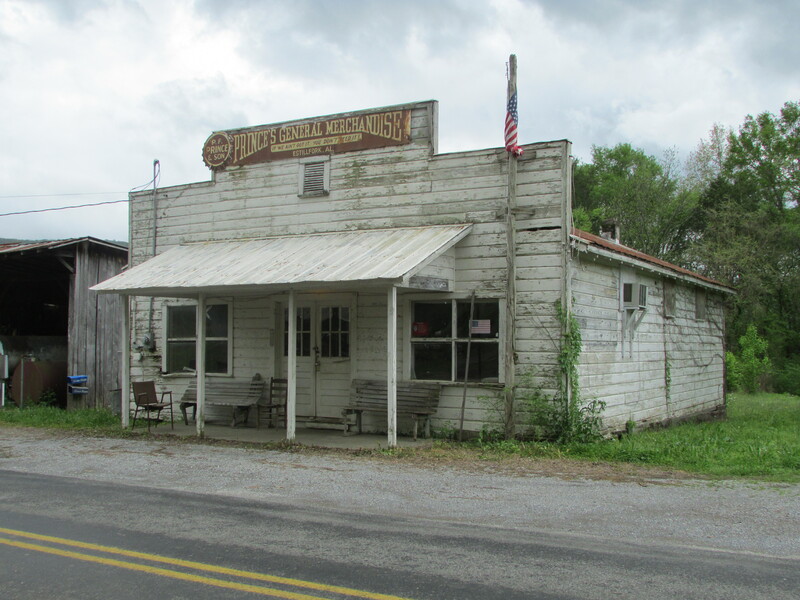 The rolling store idea is in honor of her father, Pete Prince, who once operated a rolling store in the valley in addition to his stationary store in Estillfork. Judy has ongoing plans for a History Store and Working Farm as a wellness and healing center to serve the community and people in need from the community and beyond including those with physical and mental challenges, veterans, the elderly, and youth. One of her goals is to utilize the projects to connect residents of the area with those from outside the community and to increase interaction and exchange from diverse communities. Judy speaks passionately about all of these projects and her enthusiasm is contagious. She wants to bring more visitors into the valley while also enabling those in the community to venture forth and seek broader exposure to other options of doing and living. 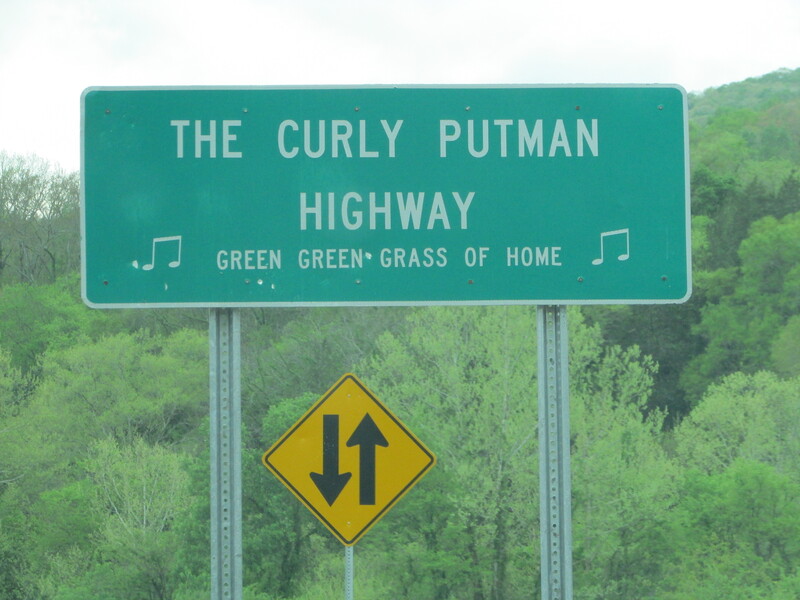 Highway 65, the curving road that follows the Paint Rock River through the valley, is named “The Curly Putman Highway” in honor of songwriter Claude “Curly” Putman, the Paint Rock Valley native (Princeton) who wrote “Green, Green Grass of Home.” That song, written in the 1960s, was an often covered tune that was a country hit for Porter Wagoner and later an international hit for pop star Tom Jones. I was caught off-guard and didn’t have a ready answer at that moment but I have often thought about her question over the years. Why does anyone live anywhere? And how many of us have the luxury of choosing where to live? I have lived all over the country and I don’t think I ever really got to choose. You live where you were born and then you live where life, family, education, career, circumstances, and serendipity take you. There are people who live in the upper Paint Rock Valley. Some stay there their entire lives and some leave as soon as they are able. Some return at some point and some never come back. Others come and stay or come and go. For some it is “home” and for others it’s just a place along the road. The country is full of communities like those along the Paint Rock River. They deserve our discovery, our attention, and our respect. They can learn from us; more importantly, we can learn from them. (For more information about Joys of Simplicity Wellness Adventures and the Connect UP Program, and for contact information for Judy Prince, check her website at www.tinyurl.com/lutybme). 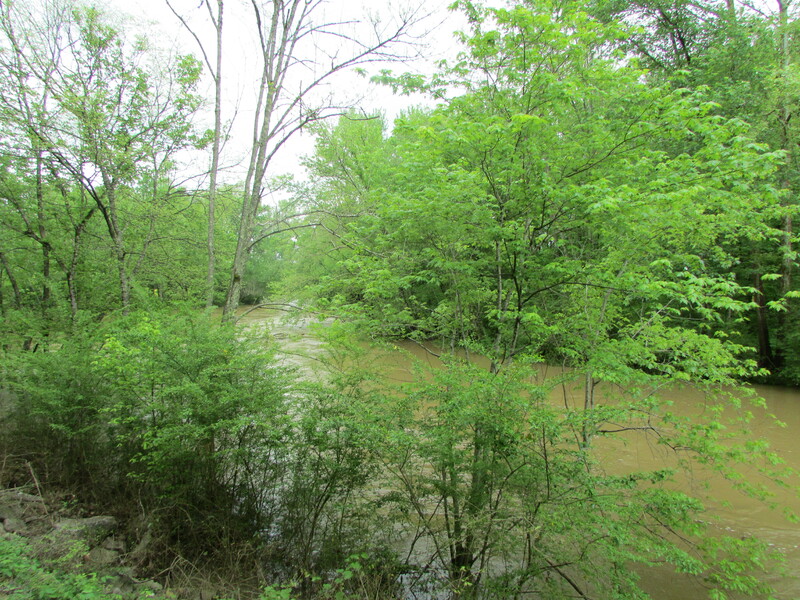 This entry was posted in Paint Rock Valley, PRV History Project and Connect UP (CUP) and tagged "Green Green Grass of Home", Alabama, Civilian Conservation Corps, Claude "Curly" Putman, Connect UP (CUP) Initiative, culture, Earth Day 2015, Franklin D. Roosevelt, Humble Heart Farms, Judy Prince, Monte Sano State Park, Paint Rock River, Paint Rock Valley, PRV History Project, the south, travel on April 21, 2015 by gedwardjourney.